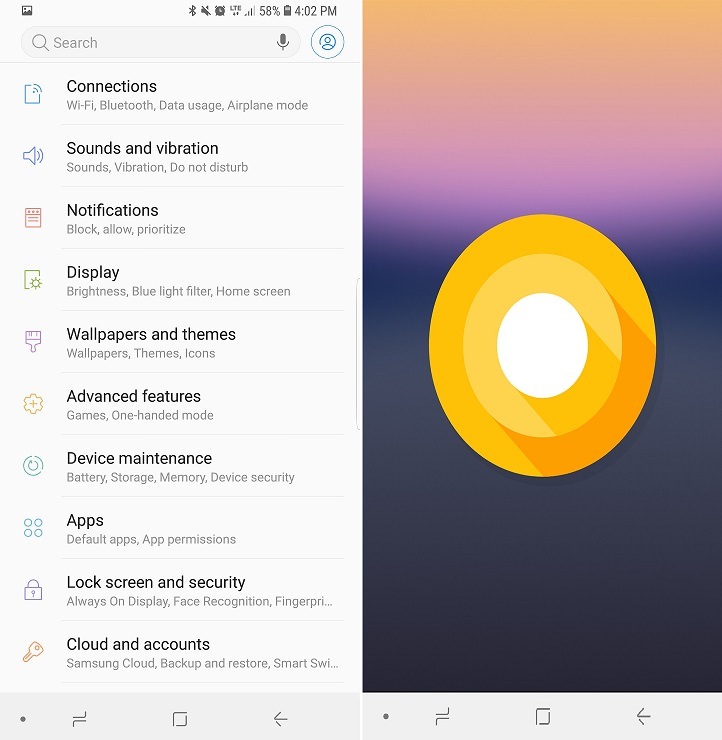 Samsung releases an official Android 8.0.0 Oreo firmware update for Samsung Galaxy S9 Plus Sprint smartphone. In this guide, we’ll discuss a step by step process on how to manually install this OS on your smartphone. 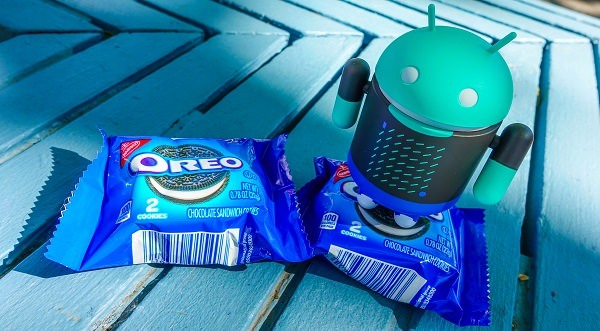 This Android Oreo Stock ROM comes with a product code SPR from USA (Sprint) and firmware version G965USQU1ARBG. Since the update is being rolled out over-the-air (OTA), it may take a while for the Galaxy S9+ Oreo update to go live for all users in the Unites States. The steps mentioned below are risky. If you are not aware of the things discussed here, we recommend to stop right here. If any damage happens to your Galaxy S9+ while following this guide, then we should not be held responsible for that. 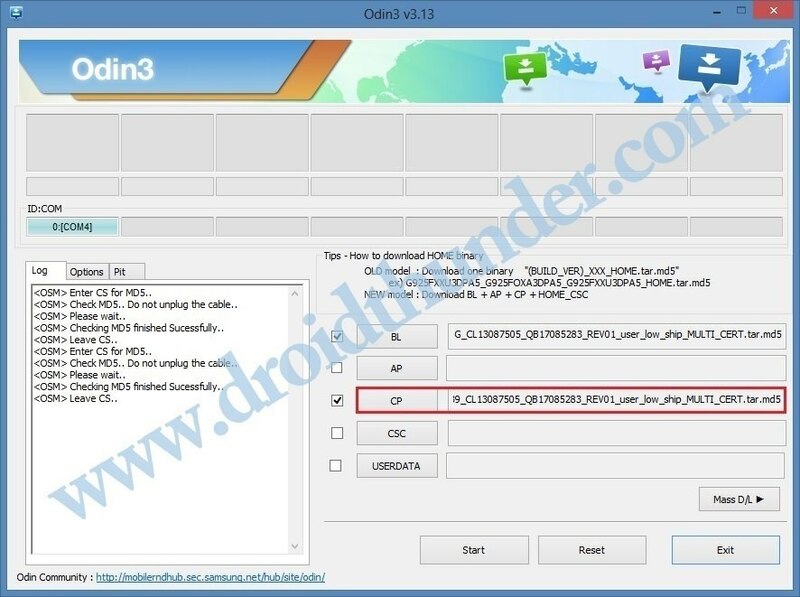 This Android 8.0.0 SQU1ARBG Oreo firmware must be installed only on Samsung Galaxy S9 Plus (Sprint) with the model number SM-G965U. Installing this firmware update on any other device or variant might brick your phone. Confirm your device model number from Homescreen–> Menu–>Settings –> About Phone before moving further. Charge your Galaxy S9+ at least up to 60% as low battery power can interrupt the flashing process. Ensure to make a complete backup of your important data including contacts, apps, messages, call logs, notes etc. before going ahead. This is essential as everything gets deleted in the last step of this flashing process. Install Samsung USB drivers on your computer so as to detect your phone when connected via USB cable. You can install the drivers from Samsung Kies CD which you’ve got at the time of purchase or just manually install them from link given below. 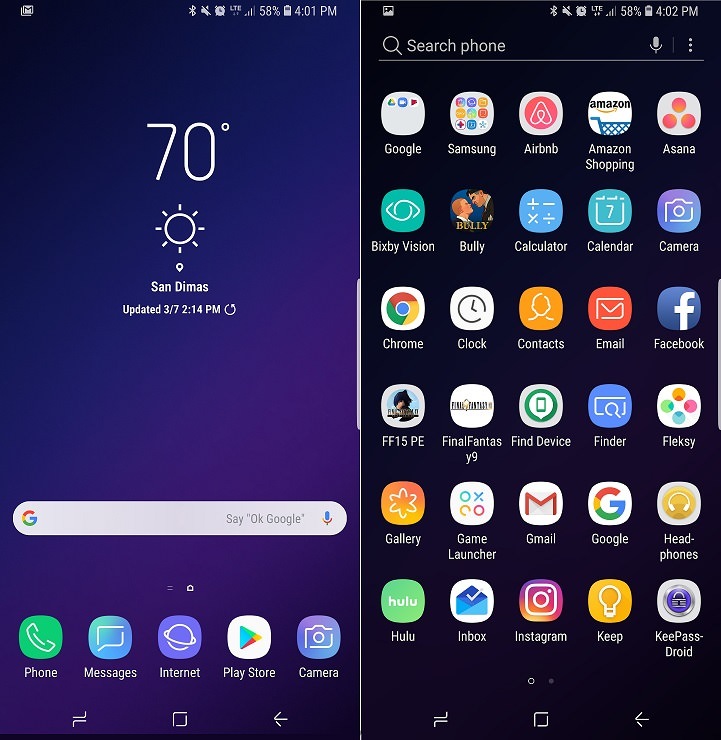 Download Android 8.0.0 SQU1ARBG Oreo firmware for Samsung Galaxy S9 Plus. Step 2: Switch off your Galaxy S9 Plus Sprint and boot it into downloading mode. 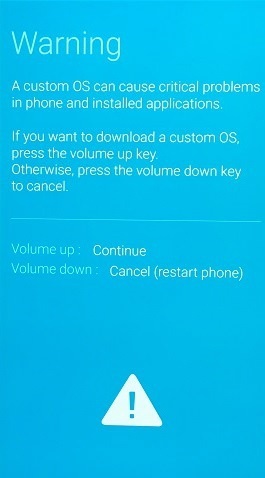 Step 3: For booting into download mode, press and hold Volume Down key + Bixby button + Power button simultaneously until you see a warning message. Leave all the keys as you see the warning message window. This will directly land your Galaxy S9 Plus Sprint into download mode. Step 5: Keeping the phone in download mode, connect it to computer using standard USB cable. 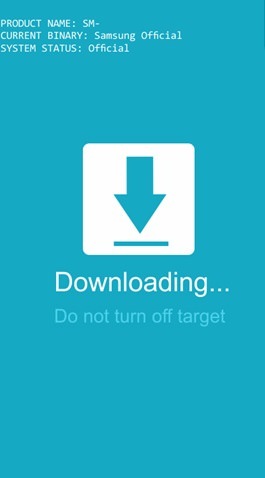 Step 6: On your computer, launch the downloaded ‘Odin Multi Downloader3-v3.13.1′ software which you’ve just received after extraction. Once you launch it, the ID:COM section located at the top left corner will turn light blue. Also an Added message will appear in the message box window. This will confirm that your Galaxy S9 Plus Sprint has been successfully connected to your computer. Note: If such thing doesn’t happen then it’s more likely to be problem with the mobile specific drivers. 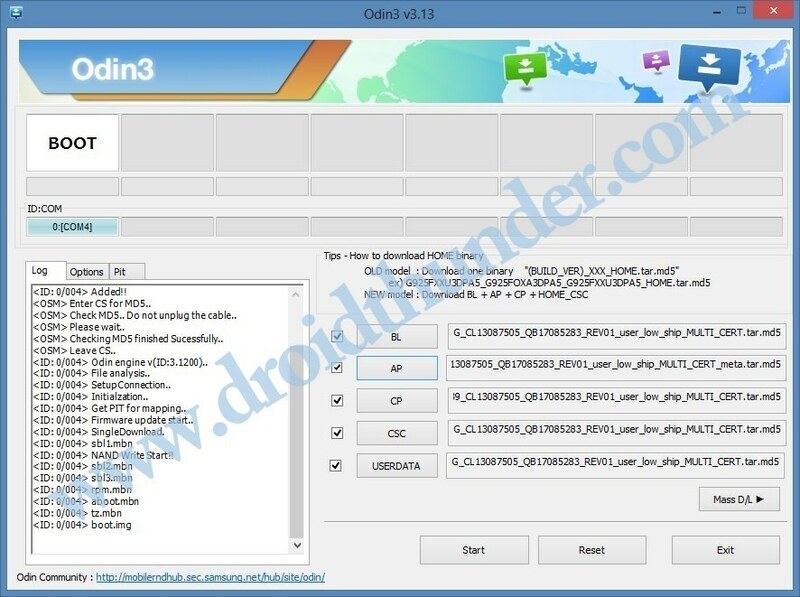 So confirm whether you’ve properly installed the mobile USB drivers on your PC or not. You can install them via Samsung Kies or manually install them from the links given in the Pre-Requisites section. If the problem still persists try changing USB cable or the USB port. 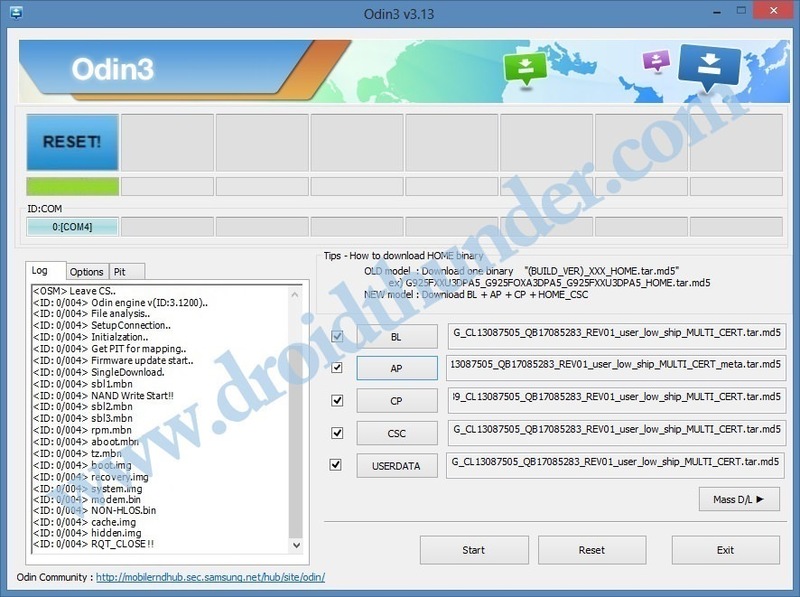 Step 7: Then click on the Options tab located on the Odin window and tick the Auto Reboot and F.Reset Time options. Note: Do not tick the Re-partition option and don’t use the PIT tab either. Step 8: Then, click on the BL button present on the Odin window and select the BL_G965USQU1ARBG_CL13087505_QB17085283_REV01_user_low_ship_MULTI_CERT.tar.md5 from the firmware package file. Step 9: Next click on the CP button and select the CP_G965USQU1ARBG_CP9034639_CL13087505_QB17085283_REV01_user_low_ship_MULTI_CERT.tar.md5 file. Step 10: Similarly click on the CSC button and select the HOME_CSC_OMC_OYN_G965UOYN1ARBG_CL13087505_QB17085283_REV01_user_low_ship_MULTI_CERT.tar.md5 file. Step 11: Click on the USERDATA button and select the USERDATA_SPR_G965USQU1ARBG_CL13087505_QB17085283_REV01_user_low_ship_MULTI_CERT.tar.md5 file. Step 12: And lastly click on the AP button and select the AP_G965USQU1ARBG_CL13087505_QB17085283_REV01_user_low_ship_MULTI_CERT_meta.tar.md5 from the firmware package file. Step 13: Now let’s initiate the firmware flashing process. For that, click on the Start button present on the Odin window. Note: Your phone will boot itself automatically. Do not disconnect your phone from computer as it will interrupt the firmware flashing process. Step 14: Be patient until the flashing completes. When it completes successfully, the ID:COM section located on the Odin window will turn green with the message ‘Pass’ on it. 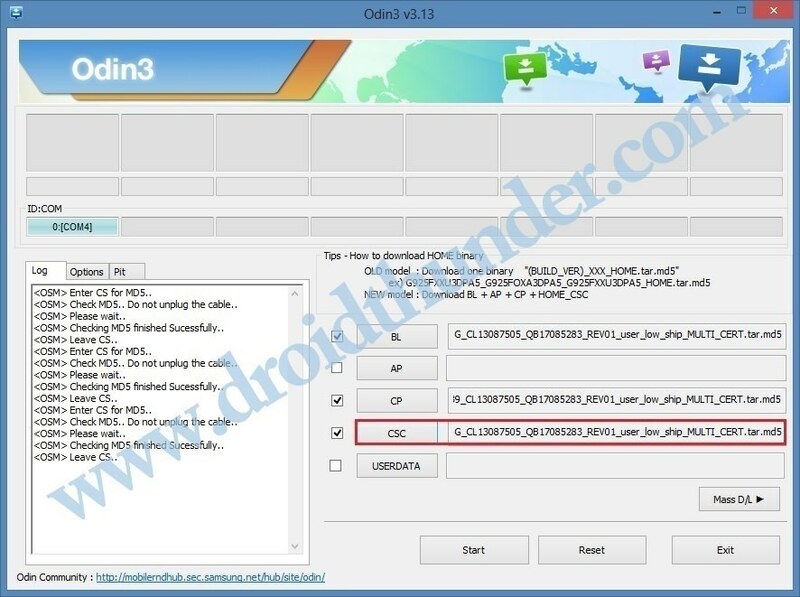 This will confirm that the official Android 8.0.0 SQU1ARBG Oreo firmware has been successfully installed on your Samsung Galaxy S9 Plus Sprint SM-G965U smartphone. Now you can disconnect your phone from computer by safely removing the USB cable. Note: If this firmware flashing process fails or if Odin gets stuck or in case your phone gets stuck into boot loop, then close the Odin window, again go into downloading mode and implement the complete procedure as given above. Awesome! Your Samsung Galaxy S9 Plus Sprint SM-G965U smartphone has been successfully upgraded to the latest official Android 8.0.0 SQU1ARBG Oreo firmware. You may verify the same from Menu->Settings->About Phone. Enjoy and experience the all new Android Oreo features on your Galaxy S9 Plus. Don’t forget to share your views after using it.